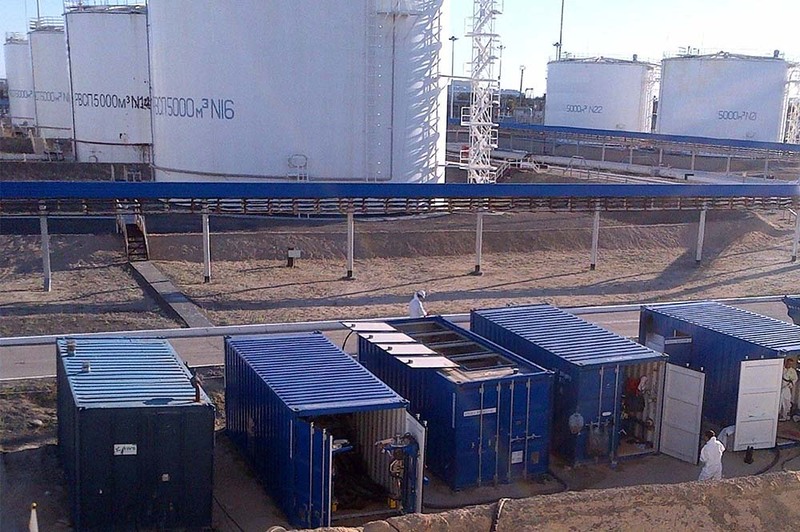 Atlantic Waste Solutions (AWS) provides a comprehensive range of industrial cleaning services to the oil and gas industry worldwide for crude oil tanks, PSVs, refinery facilities and vessels. 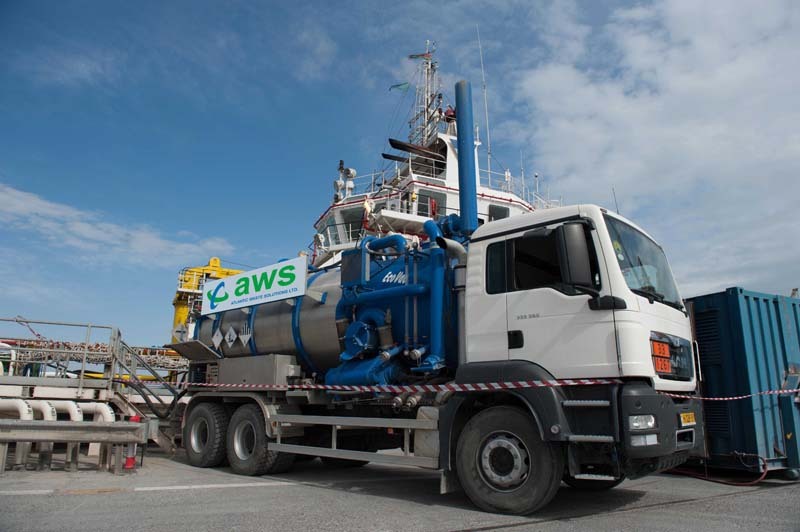 AWS uses the latest technology such as automated tank cleaning and remotely operated robotic vehicles to reduce downtime and HSE risks to a minimum. AWS aims to provide an efficient, safe and cost effective cleaning service that significantly reduces hazardous waste. Company performance and services are continually improved through capital investment, training, use of latest technology and the implementation of innovative solutions. AWS prides itself on its excellent safety record and is certified to ISO 9001, ISO 14001 and OHSAS 18001 and is a member of SIR and the UK Water Jetting Association. All activities are underpinned by strict internal procedures that have been generated in accordance with UKOOA, European standards and International best practice. AWS currently employs more than 90 people and is expanding globally to support its broad client base. AWS has trained and established strong nationalized teams in each country it operates. 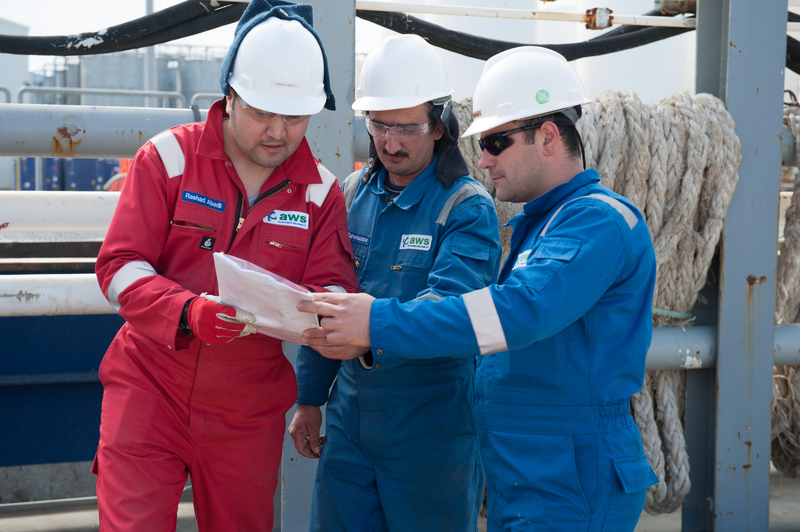 Major clients include BP, TOTAL, AGIP, MCCI, CDC, and Halliburton. AWS has a regional head office in Dubai and operations in Azerbaijan, Canada, Georgia and Kazakhstan. 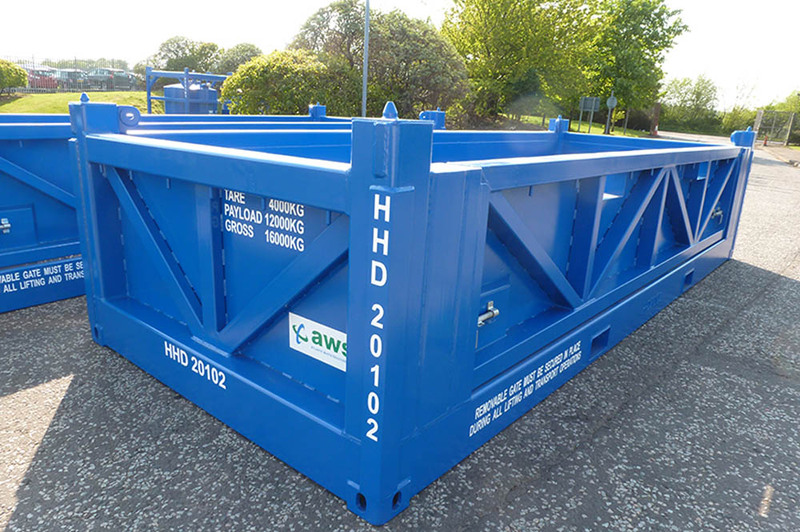 AWS aims to provide a complete solution for any cleaning task and therefore works extensively with affiliate waste management companies to transport, treat and dispose of waste. This approach complements the cleaning service and minimizes cost, risk and liability. AWS provides a wide range of specialized cleaning services and technical experts who have the experience and knowledge to develop reliable, innovative and economical solutions. The company strives to use the latest technology to reduce both downtime and risk for the client whilst ensuring that the environmental effects of its activities remain as low as possible. All activities are underpinned by strict internal procedures that have been generated in accordance with UKOOA, European standards and international best practice. 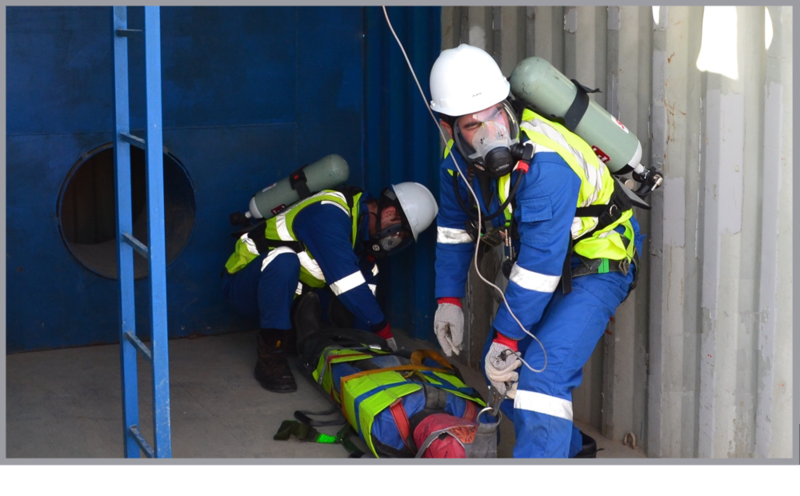 Atlantic Waste Solutions (AWS) operates health, safety, quality and environmental management systems that are certified to ISO 9001, 14001 and OHSAS 18001. The certification encompasses all the company’s operating procedures, work schemes, permits and assurance processes. AWS adheres to European standards and maintains a schedule of internal and external audits to provide assurance that legislation, standards, company procedures and policies are being met and complied with.